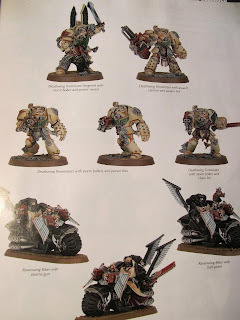 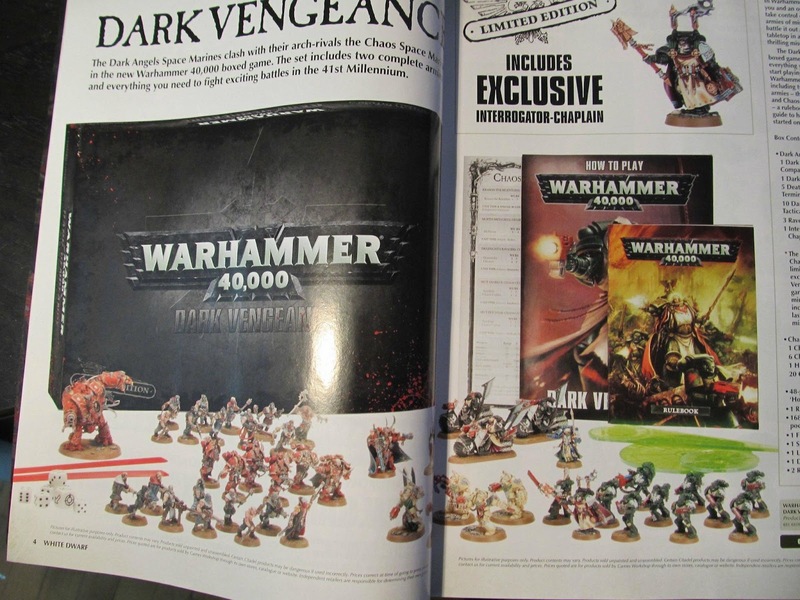 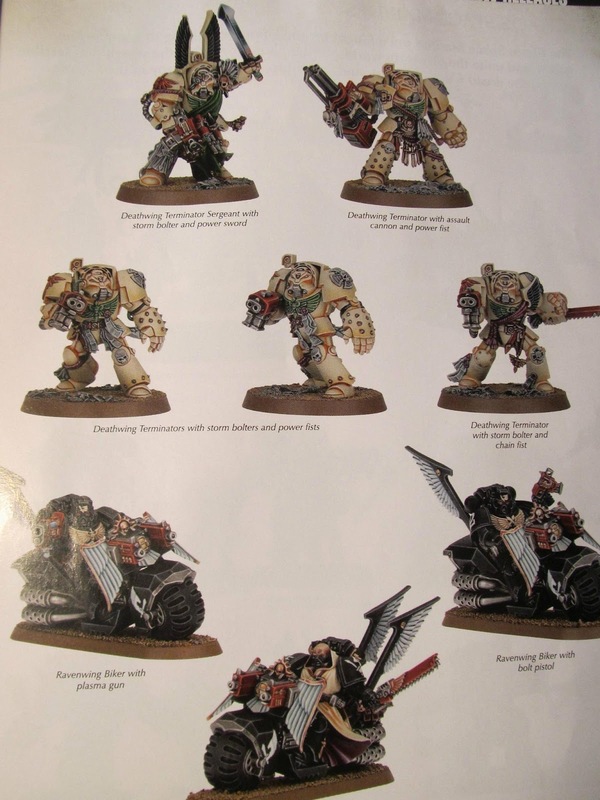 Some pictures of the upcoming starter set for warhammer 40K have surfaced on warseer forums. 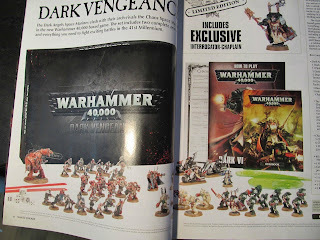 The boxed set will come in 2 editions, limited and not an the limited edition will have an extra miniature (check the first image). 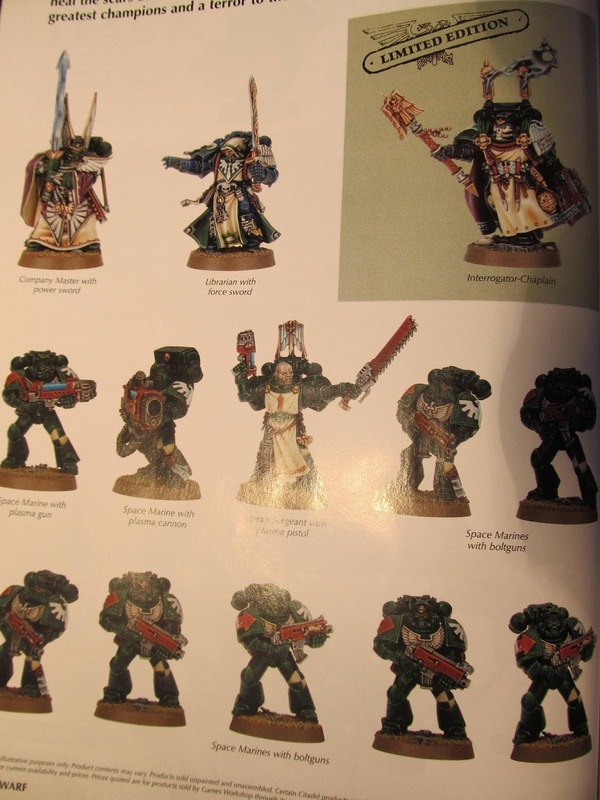 I have to say that the quality of the models is still great! 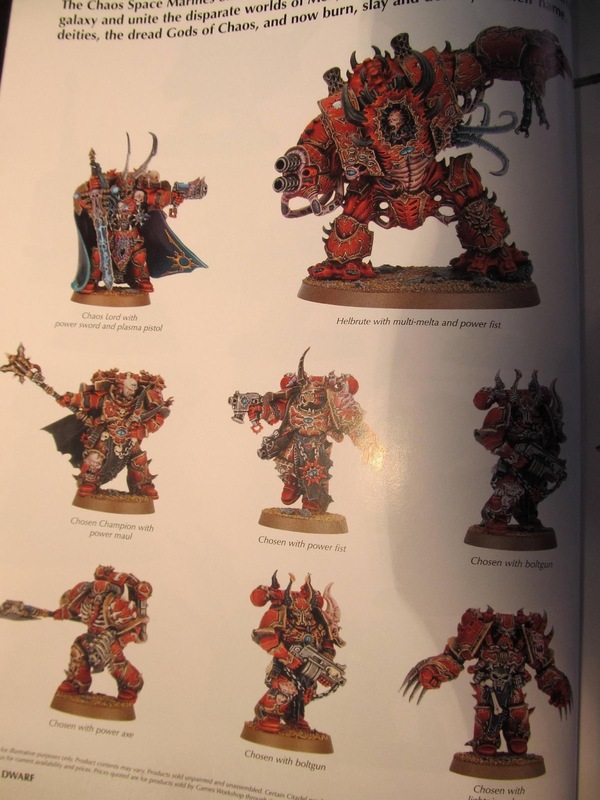 The boxed set will be available from september so hold tight! 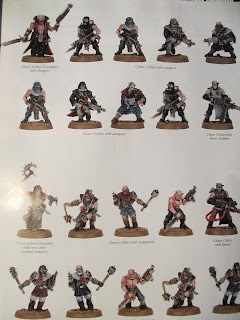 I'm a little bit surprised on the design of the caos cultists, I was hoping for something similar to the excellent range by forgeworld but for some reason they went down a different way. Images below are taken from next white dwarf available from friday 25th.